As the 21st Century unfolds, sophisticated homeowners are looking for homes that capture the essence of Maine’s architectural past but still include innovative technology of today. Wright-Ryan has played a key role in making this a reality through working with leading design and restoration professionals. Our millwork shop produces high quality custom cabinetry, architectural millwork, and furniture. 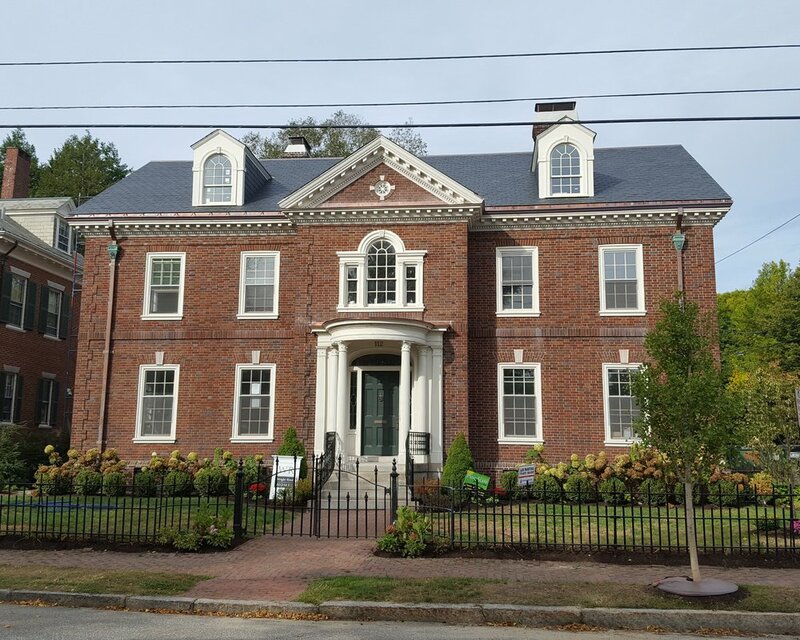 Many of New England’s finest homes showcase Wright-Ryan Millwork. If you would like to experience our restoration success firsthand, please contact us for a private meeting.